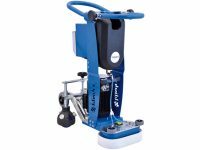 Klindex floor grinding polishing machines for concrete grinding and for natural stone. Polish and grind marble, travertine, granite, sand stone, slate and other stone floors. Klindex for polished concrete machines. Create superconcrete floors. 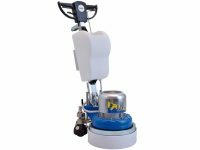 Polished concrete floors with Klindex grinding and polishing machines. Also for epoxy and resin floors. Floor preparation and removal of adhesives. Epoxy floors, rubberised floors, painted floors. For levelling of concrete floors. Preparation of floors before fitting tiles. Prepare for micro toppings, epoxy and resin floors. Linoleum and vinyl floors and other floor covering materials. Klindex for bush hammering floors. Klindex Rafter for the concrete formwork industry. Klindex Waterfire and Vertika. For the worktop and head stone or grave stone professionals. All supplied by no1equal at unbeatable prices.